Home DIY's	FiftyFlowers Featured in Celebrate Magazine! 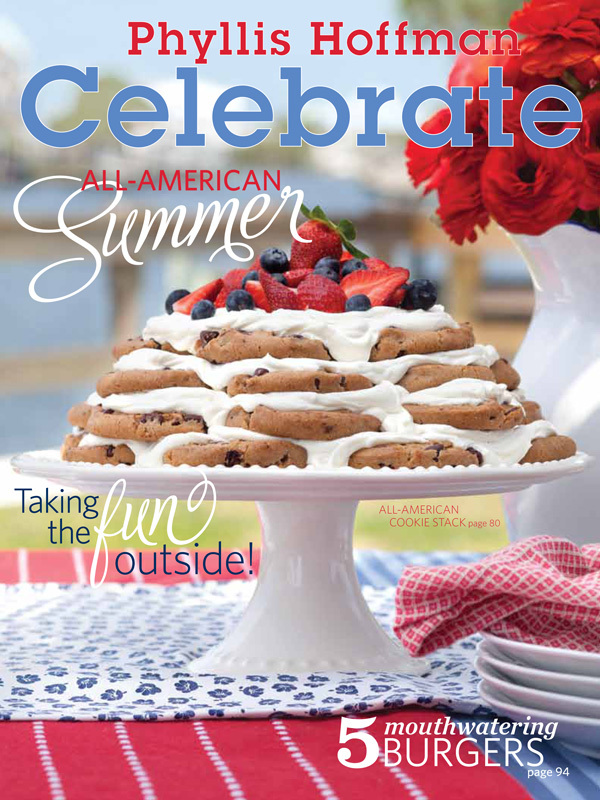 FiftyFlowers Featured in Celebrate Magazine! This article was Written by Brett Bralley. All Photo Styling was done by Jenny Fuller and the Photography was done by Kamin Williams. The delicious Recipe Development was done by Loren Wood. 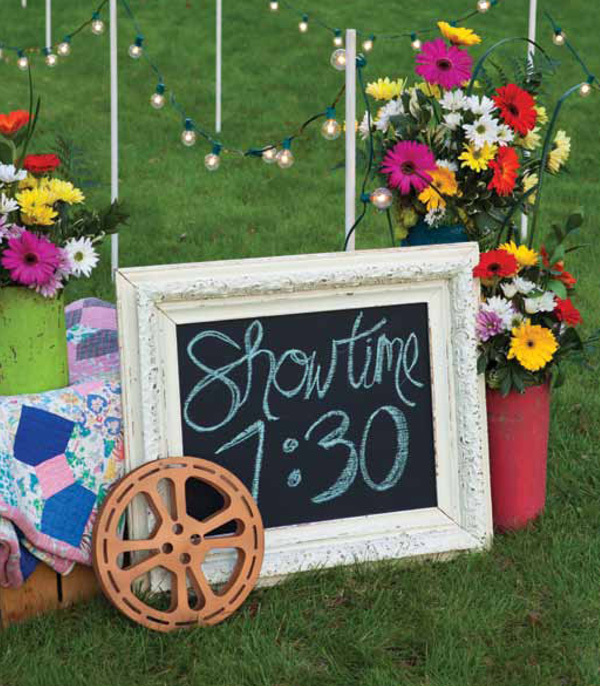 Colorful flower arrangements add that special extra touch that really make the designated area pop! And who doesn’t love fresh flowers?! 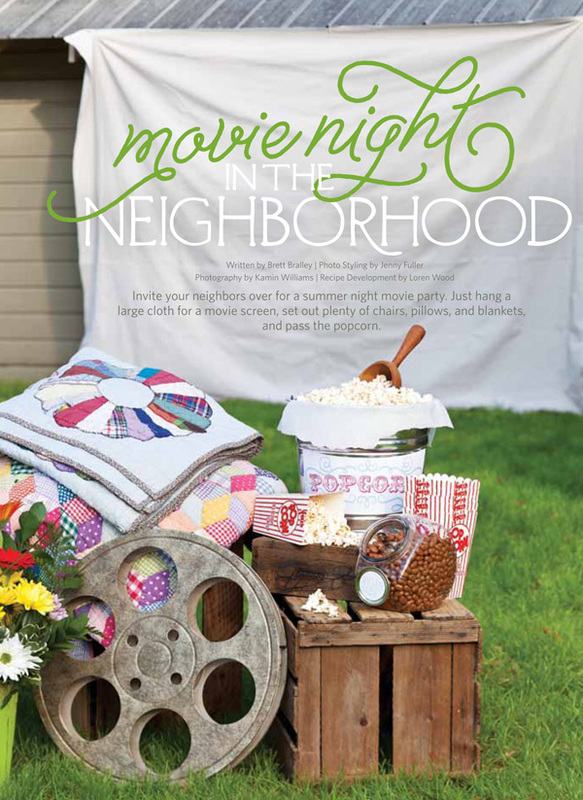 So pick up your copy of Celebrate Magazine, then throw a movie night that your friends will never forget! Sensationally Scented Flowers are 10 Percent OFF!